Do You Suffer with Dry Eye? Dry Eye can occur if you produce fewer or poorer quality tears and are unable to maintain normal eye lubrication. 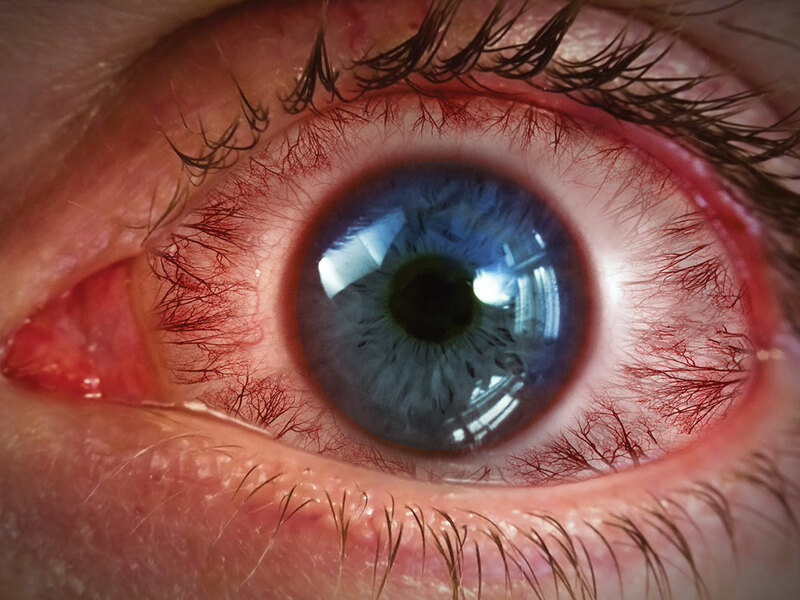 Signs of Dry Eye may include itching, burning or stinging, transient blurriness, excessive watering, redness, foreign body sensation, ‘tired’ eyes and contact lens discomfort. Irritation tends to progress and worsen throughout the day, especially during and after reading or computer use. Dry Eye can have many causes from simple decreased tear production (common in older people) Rheumatoid Arthritis, hormonal changes and thyroid disease to name a few. 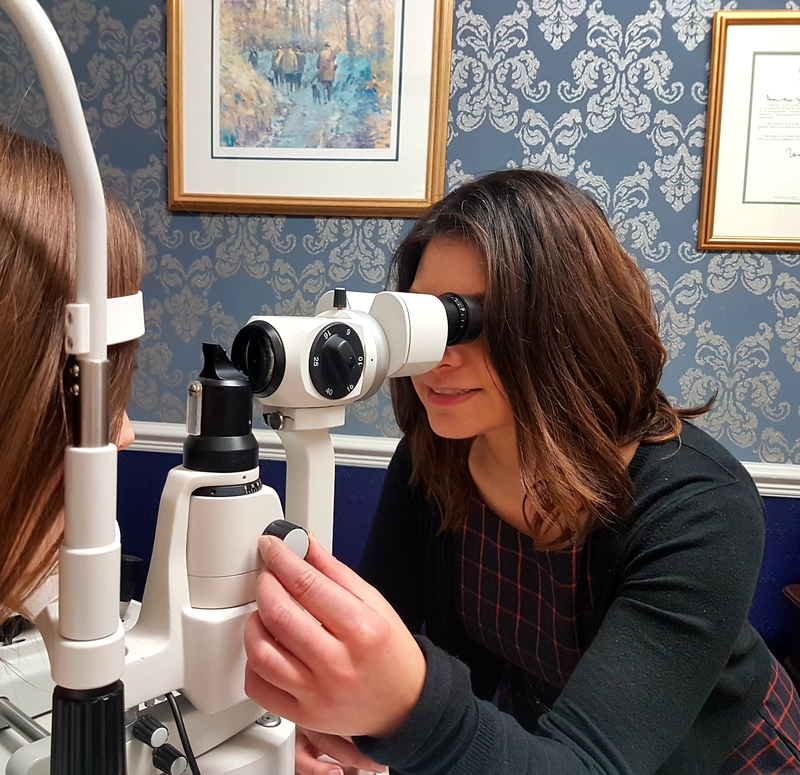 Dry Eye can be a complex condition that may benefit from careful management by one of our Dry Eye Specialist Optometrists. Whilst traditional treatment such as Hypromellose and Viscotears can work for some, we aim to improve on these. 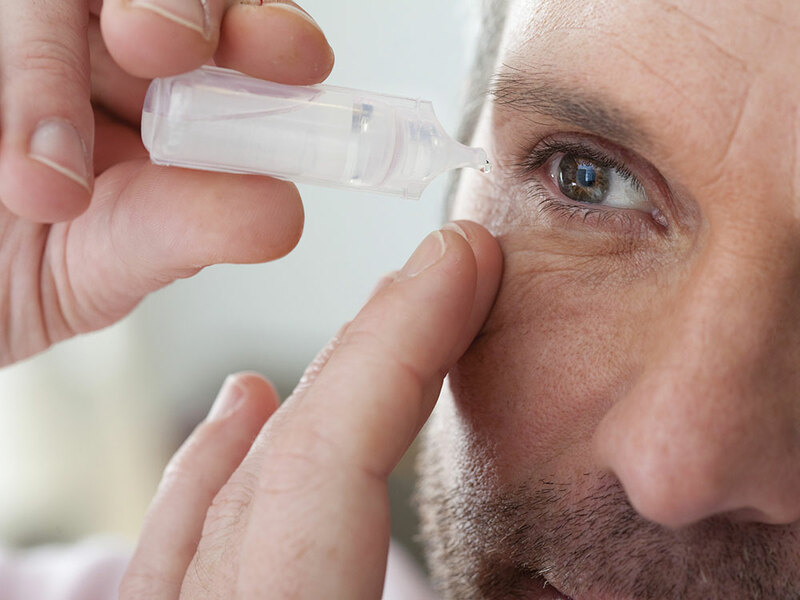 We work in association with the leading manufacturers of Dry Eye products, Alcon and Spectrum Thea, whose range of preservative free supplements give gentle and instant relief to Dry Eye symptoms in long lasting economical bottles that can also be used with contact lenses. Blepharitis means “inflammation of the eyelids”. Oils and other products normally secreted by the eye and lids can deposit on the lid surface and lashes resulting in eye irritation and often redness. Anterior Blepharitis – this is when the inflammation affects the outside front edge of your eyelids, at the root of the lashes. Two possible causes are bacterial infection and Seborrhoeic dermatitis. Posterior Blepharitis – this is when the inflammation affects the inside front edge of your eyelids, where they come into contact with your eye. This is caused when something affects the glands that are found at the rim of your eyelids, for example skin conditions such as seborrhoeic dermatitis or acne rosacea. Signs and symptoms can be similar to Dry Eye, and often the two conditions are associated. Eyelid Massage and Hygiene with warm towelettes or the MGDRx Eyebag can remove irritating crusts from the lids and lashes and help unblock clogged glands. Maintaining a good lid hygiene regime is essential for effective Blepharitis management as it tends to recur and rarely disappears completely. It is important that you clean your eyelids every day, whether or not you are experiencing any symptoms. You should consider it part of your daily routine, like showering or brushing your teeth. Daily eyelid care helps prevent the build up of oils and crusted matter around the eyelid and lash area. Products such as Blephaclean or Supranette Eyewipes and Blephasol / Blephaclean gels make lid hygiene more effective than ever.